Marcus Banks worked as a health sciences librarian for 15 years. After lo those many years, he’s given up the library cubicle for the journalist’s notebook. He is very happy to be at SHERP. 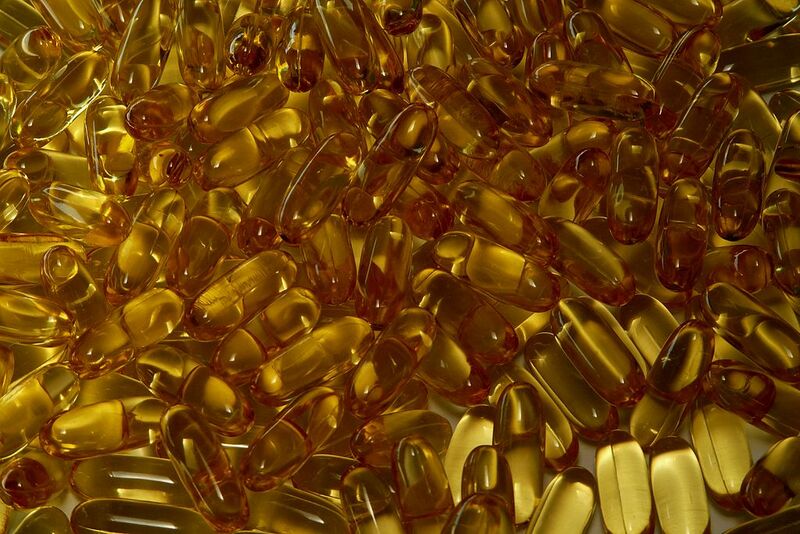 Synthetic fish oils seem to be here to stay — should you be taking them?